· Perfect for a group outing, split with your friends, and prepare for your next hunt! 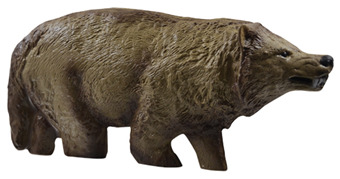 · Life-sized Animal Decoy Target BLEEDS when you shoot it!!! · Animals can be shot with more than 1000+ rounds of assorted calibers. · Biodegradable Decoy Target keeps tree huggers off your back. · Animal can be reused to finish off another day. 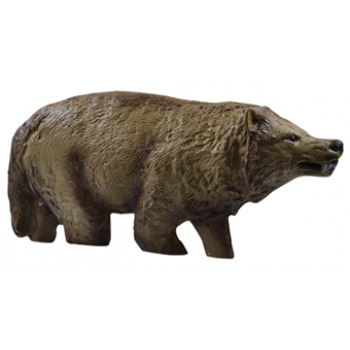 · Includes 2 wood stakes to mount the animal. · Printed Box with a standard shaded scoring line target on both sides to help sight in your weapon. · Optional ZOMBOOM! Exploding Rifle Target kit.